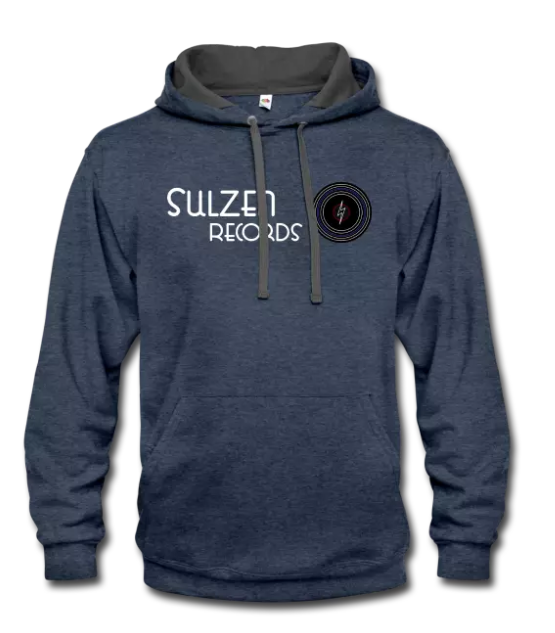 Sulzen Records has updated its logo. You know what that means: new t-shirts! The new logo was created by Heather at our sister site sulzendesign.com. 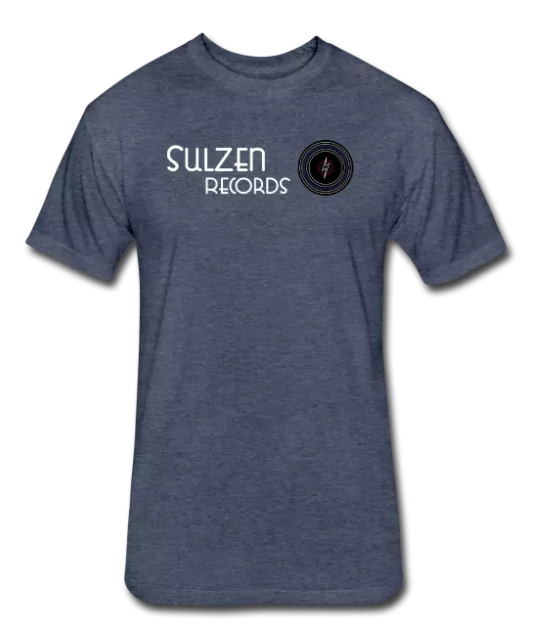 The design and t-shirt is now available on our spreadshirt store, just click below to get yours today!